This Friday (May 11th) poker stars from across the globe will head to London to do battle for the Betfair Poker Masters. Champions from the European Poker Tour, World Poker Tour, Aussie Millions, Betfair Asian Poker Tour and the World Series of Poker will be in attendance. The Betfair Poker Masters is an exclusive 36 players event. The tournament, which will be recorded for television, takes place at Riverside Studios from May 11th. Six heats culminate in the final table to be played on May 14th. A prize pool of $300,000 could be part of the reason so many star names have accepted the invitation to take their seat. Amongst the field, which includes six online qualifiers from Betfair Poker, are WPT winners Tony G, Juha Helppi and Roland de Wolfe (also an EPT champion). They will contend against EPT winners Ram Vaswani and Vicky Coren as well as one of the most respected figures in British poker, WSOP bracelet holder Willie "The Diceman" Tann. The add to the excitement and tension each player will be wearing a heart monitor. With Tony G's razor sharp wit (and tongue) pulses are sure to be set racing at some stage! 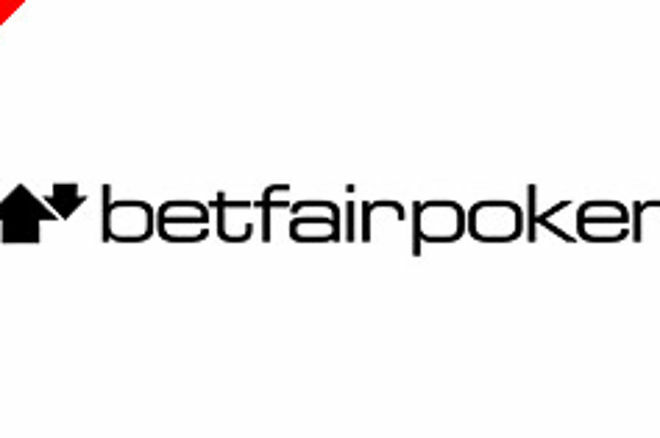 Also challenging for the title are BadBeat's Marc Goodwin and Betfair's Thomas "Buzzer" Bihl who will hold free Masterclass seminars for the live audience on Saturday 12th May aimed at intermediate to advanced players. Roland de Wolfe is the current favourite for this event. Roland is in red hot form right now and Betfair make him the 14/1 market leader. Roy Brindley, Juha Helppi, Tony Bloom and Tony G are currently available to back at 19/1. The Betfair Poker Masters will be televised on Sky Sports at the end of May.